The roundtable brought together innovators, explorers, marine engineers, and scientists to explore solutions to the threat that coastal communities face due to rising sea levels in the face of climate change. In particular, how self-sustaining floating communities capable of producing their own food, energy, fresh water, and zero waste could address growing concerns of displacement following climate-related events in the future. 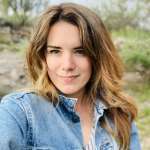 “We are the UN agency mandated to work with cities, be they on land or water. We are ready to engage in dialogue on Sustainable Floating Cities to ensure this burgeoning sector is mobilized to good effect and for the benefit of all people,” said Maimunah Mohd Sharif, the Executive Director of UN-Habitat and UN Under-Secretary-General, in a statement emailed to IFLScience. 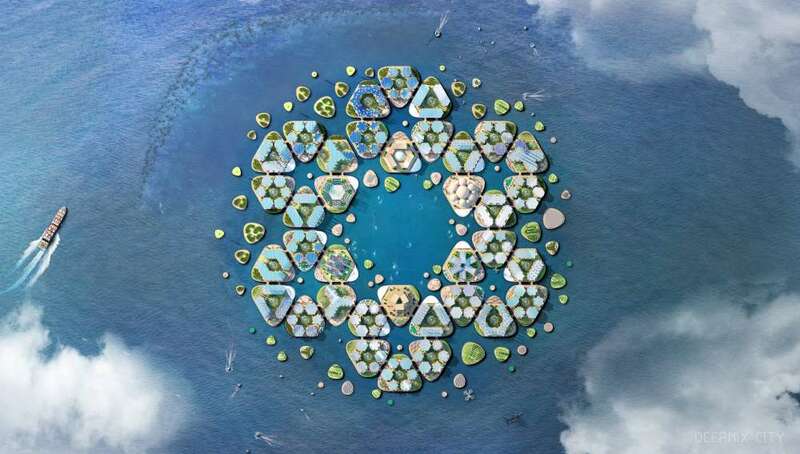 Proposed by architecture firm BIG, non-profit OCEANIX, and the MIT Center for Ocean Engineering, the conceptual city is made up of a series of moored floating platforms that are linked to one another to provide both housing for residents and business-oriented structures, such as those meant for farming or local gatherings. Plus, the creators say futuristic pod-like electric vehicles will be provided to “conveniently” transport people from the nearest coast to the city. OCEANIX says its city can organically transform and adapt over time, evolving from a neighborhood of 300 residents to a city of 10,000. Three dozen 2-hectare (5-acre) floating communities and dozens of productive outposts can expand and contract over time. The creators also note that the cities will be capable of living in harmony with the marine ecosystem below. 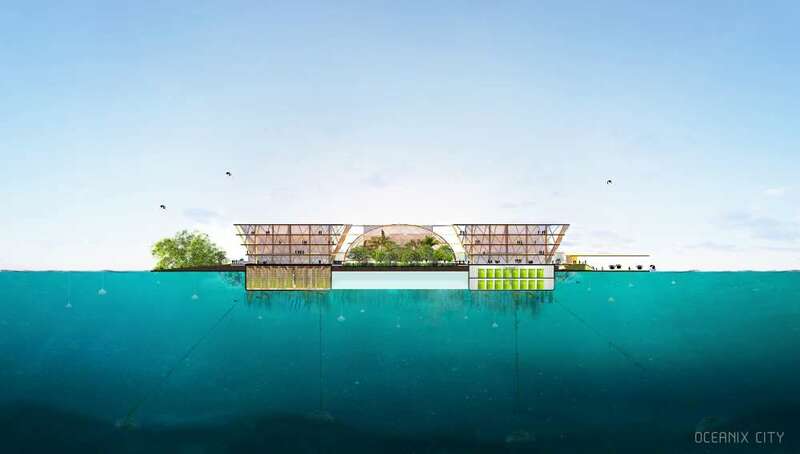 For example, "biorock" floating reefs below the platforms will house seaweed, oysters, mussels, scallops, and clams that will "clean the water and accelerate ecosystem regeneration". 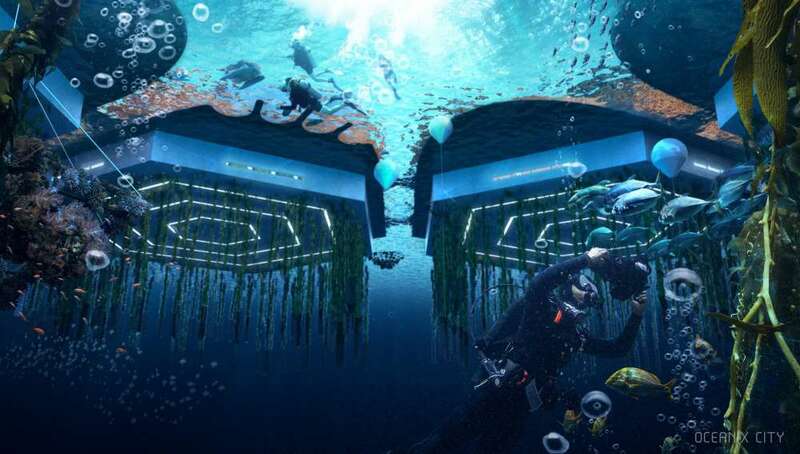 OCEANIX City is also supposedly flood-proof and designed to withstand mega storms – with enough notice. The entire floating city can be unmoored and towed to a safer location in the event of a major shift in weather patterns. Two in five people around the world live within 100 kilometers (62 miles) of the coast, while one out of every 10 lives in a coastal area less than 10 meters (33 feet) above sea level. Even the most conservative projection of future sea level rise shows an increase of 0.3 meters (1 foot) affecting 140,000 homes by 2045 in the US alone. Immediate next steps are not yet clear, but we’ll be sure to let you know when the waitlist is live.